I am organizing a cover reveal for Tainted by Ginna Moran. The cover reveal will take place on 25 April. And there will be a tour wide giveaway. 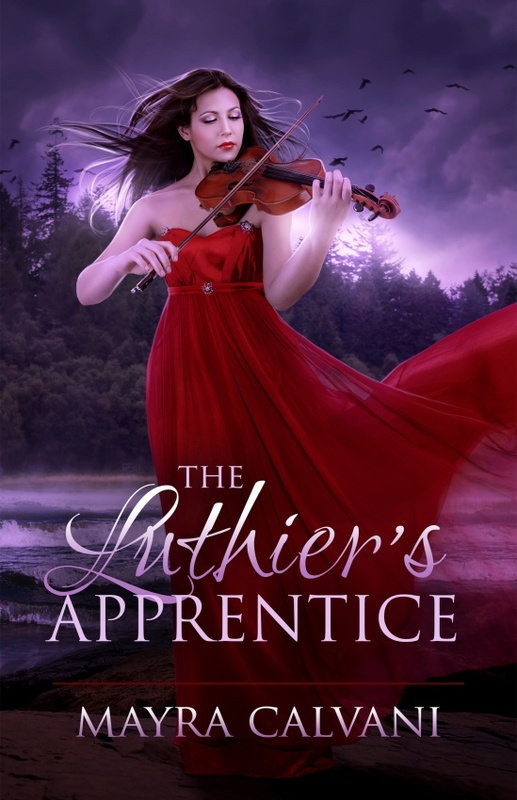 I am organizing a review opportunity for The Luthier’s Apprentice by Mayra Calvani. Review copies are available in mobi (kindle), Epub (Nook & Kobo) and pdf format. Please try to have your review written within 2 months of receiving your review copy. Sign-ups are open till further notice. Note: You don’t need to have a blog to sign-up for a Review Opportunity. You can sign-up as long as you have an account on a site where you can post your review (like amazon, B&N, Goodreads etc). 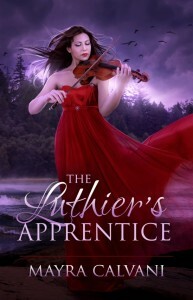 You can find The Luthier’s Apprentice on Goodreads. Do you want to read and review this book?